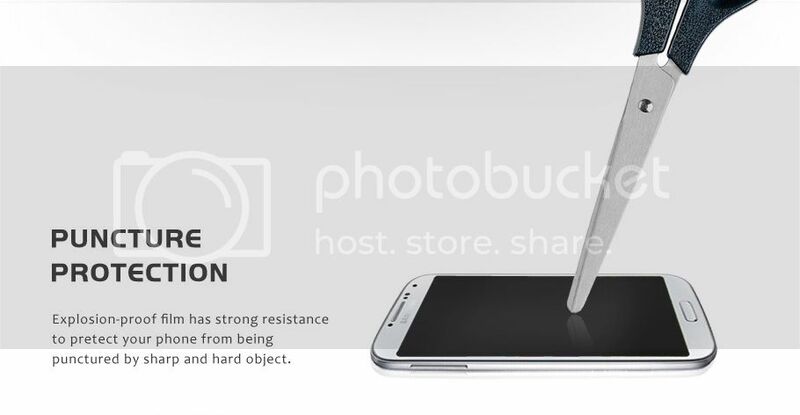 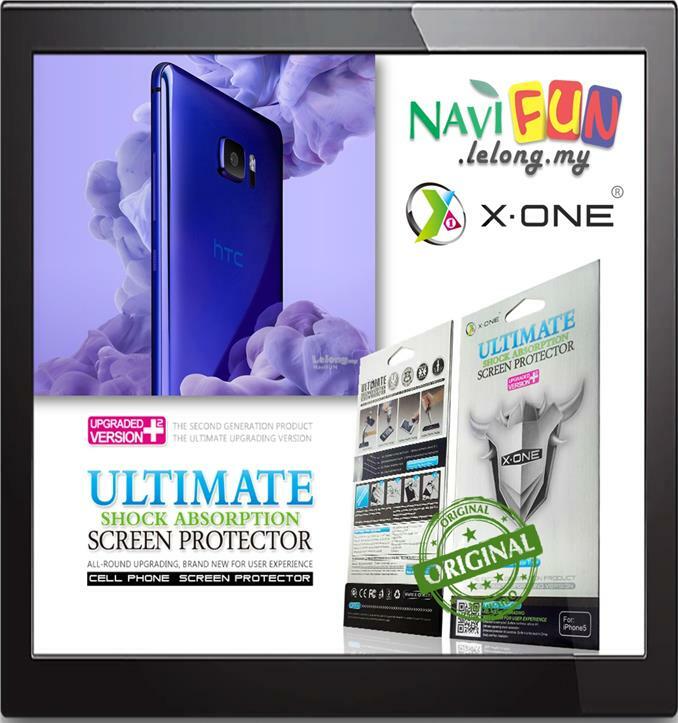 Ultimate shock absorption screen protector is scratch resistant, stress resistant, drop resistant and have the world’s 1st self healing capability with dissipative functioning embodied – it is virtually indestructible making your screen unbreakable! 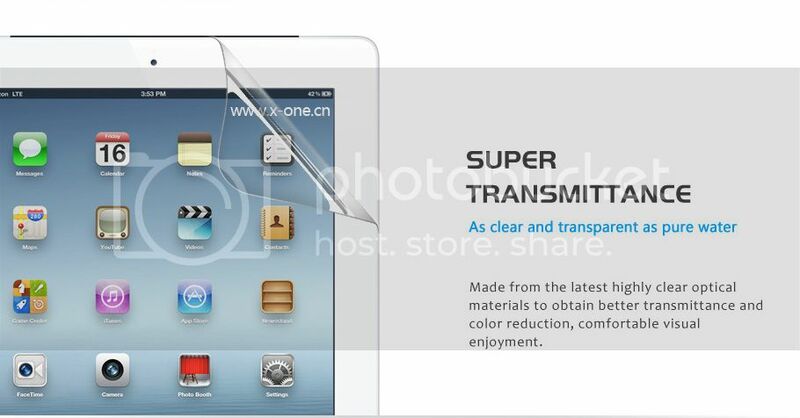 We are the only manufacturer in the world to use a material this strong, this easy to install, and thin enough to have ZERO effect on capitative touch screens. 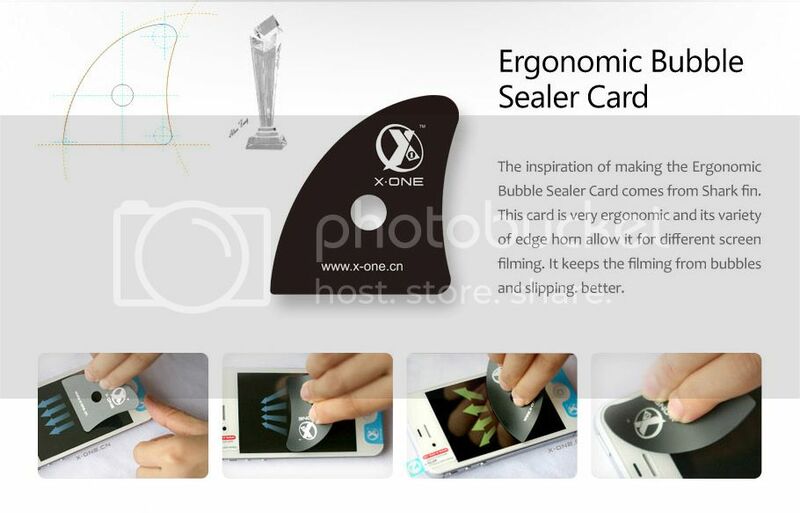 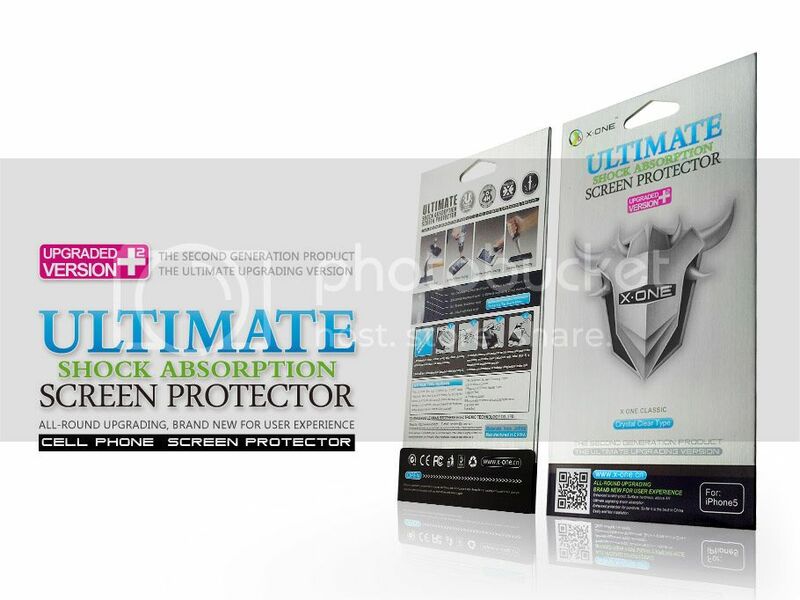 Ultimate shock absorption screen protector is a super thin patented 4-layered urethane film at only 0.2mm thick with numerous certifications andpassed D1004 Tear Strength, D2240 Hardness and D4329 UV Light Discoloration Tests. 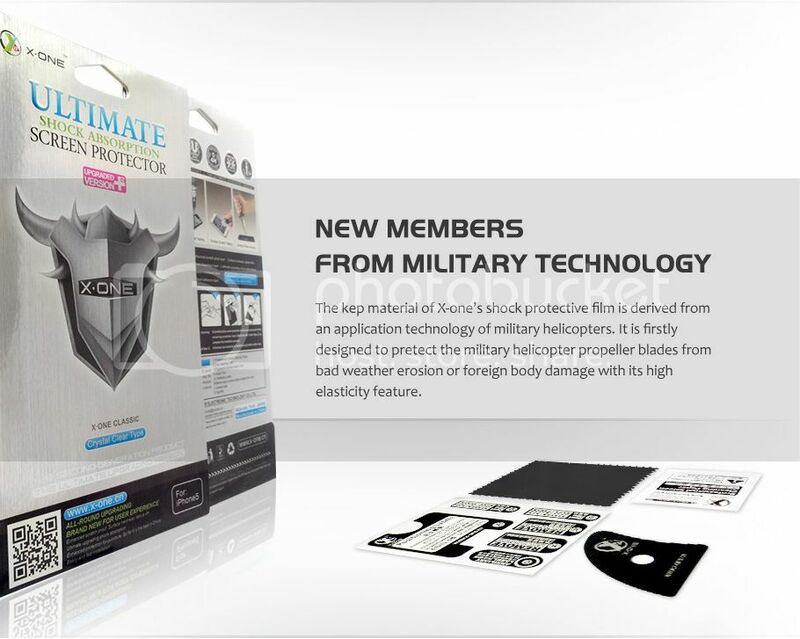 Ultimate shock absorption screen protector combines this innovative material with new manufacturing process to insure the easiest installation on the market! 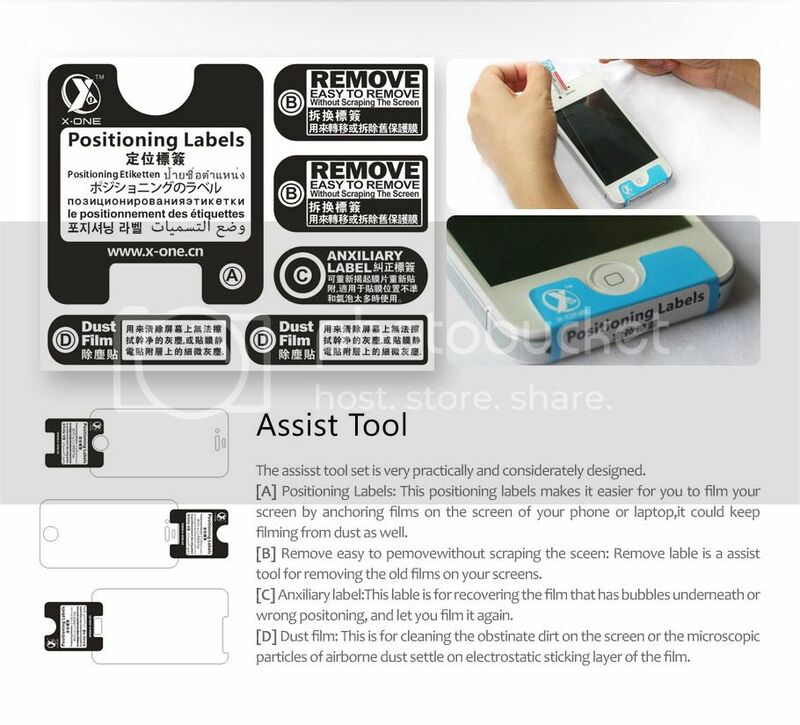 Using a reusable high strength adhesive only on the edges of the protector allows for easy placement, and 100% no bubbles… EVER! 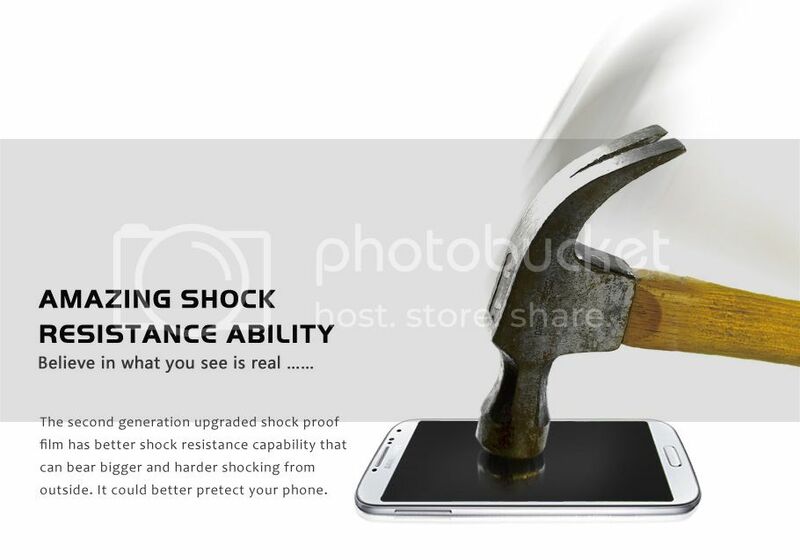 It literally takes 5 seconds to install perfectly! 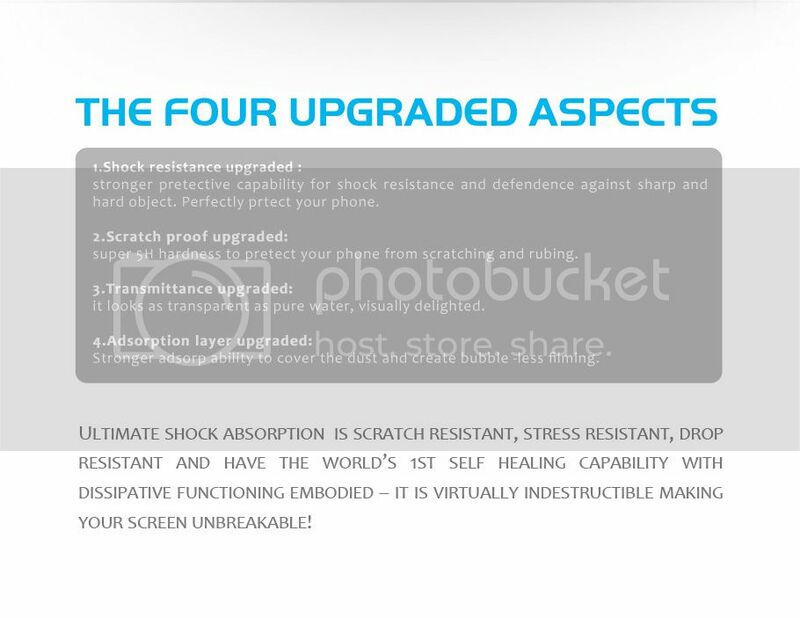 Ultimate shock absorption screen protector does exactly the same to protect devices from drops and shocks, drops and stress which wireless devices usually don’t survive – which is why the name Ultimate shock absorption screen protector . 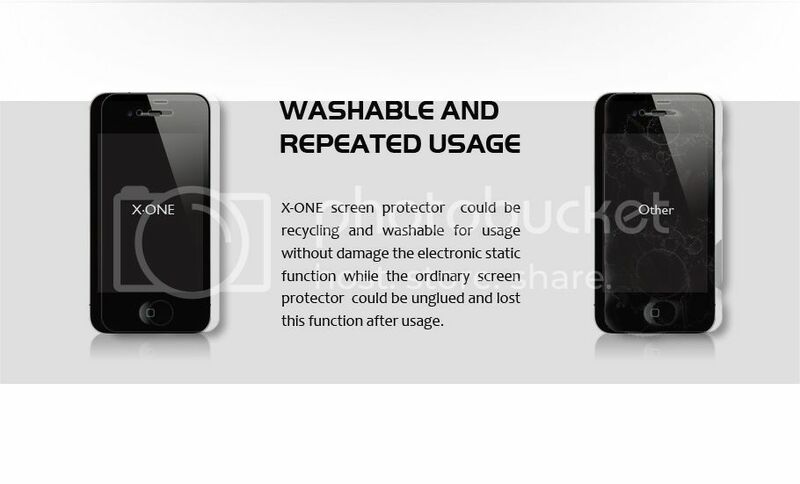 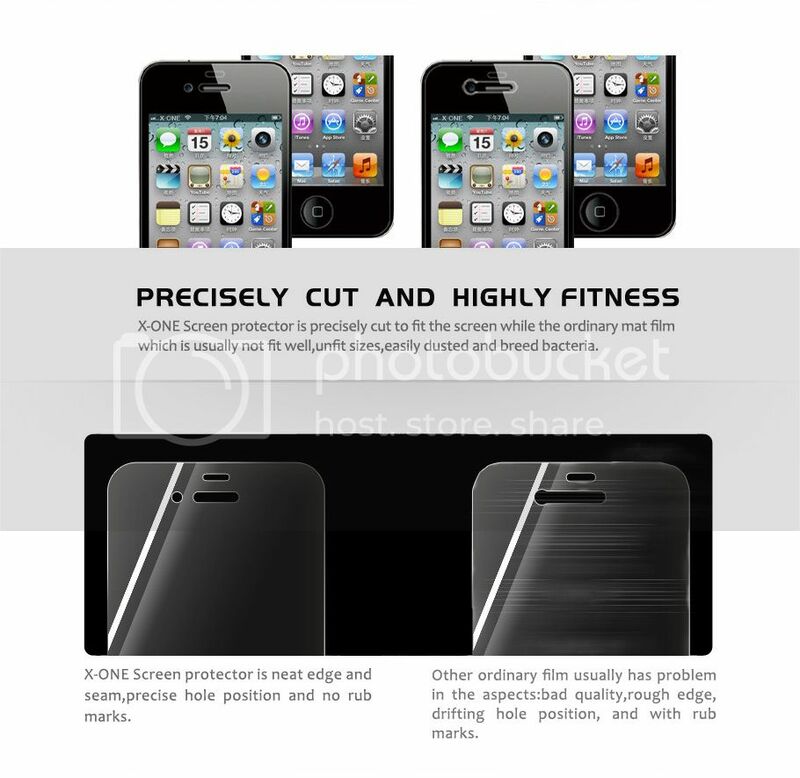 *In extreme cases of impact, Ultimate shock absorption screen protector may break. 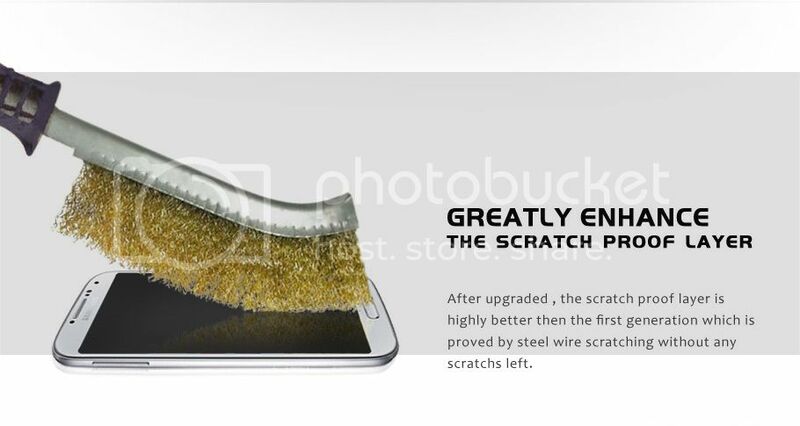 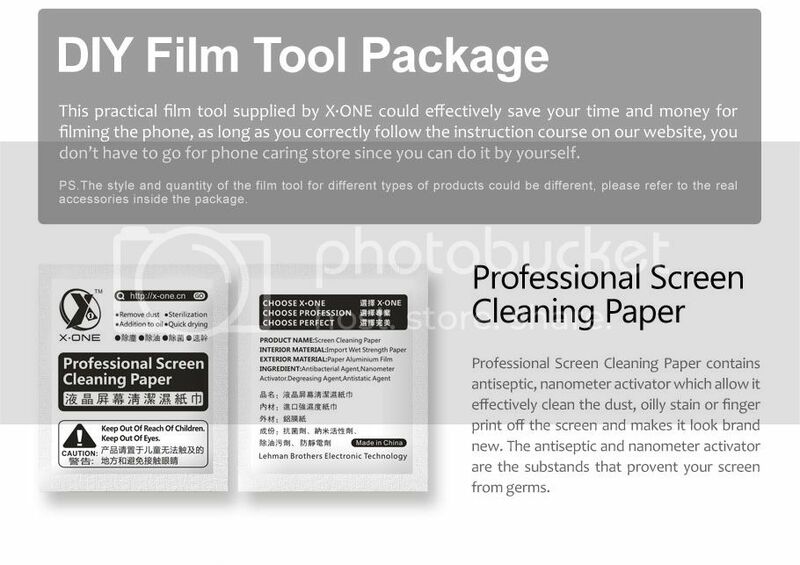 The process of breaking absorbs a large amount of impact, preventing your devices screen from actually breaking.